The minister explained that the earnings so far are less than previous years because one major exporter no longer operates in the industry. However, he added that local loggers would have to raise the bar not just provide uneven measurements and crude cuts. Local loggers are also expected to benefit from “the surge in demand” from the Government’s housing programme which is about to come on stream soon. The restriction on the importation of pinewood is also considered as an incentive for local loggers to be more competitive on the local market. 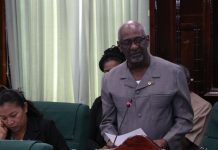 The Minister stressed that the restriction does not mean that pinewood would be banned outright from entering Guyana. The Natural Resources Ministry is currently conducting consultations to finalise the National Forest Policy and Statement. Minister Trotman said that these documents are expected to be finalised by September. “They can help us to formulate policy a little better,” he said. Efforts are also underway to finalise the Voluntary Partnership Agreement (VPA) with the European Union (EU). 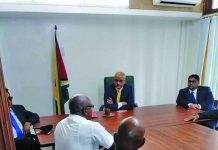 Adherence to the Forest Law Enforcement Governance and Trade (FLEGT) would mean greater access to European market for Guyana’s lumber, particularly greenheart. The VPA is expected to be finalized by the end of the year. The FLEGT system mandates countries to use the Wood Tracking System to tag logs and their stumps so that when it reaches the point of export it could be traced backed to the origin to ensure its legality. 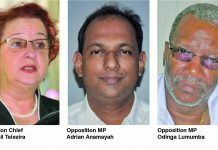 The system is not new to Guyana since they have been mandating loggers to tag their produce so they can track them to ensure it is within their licensed agreement. The EU FLEGT Regulation of 2005 empowers the European Commission to negotiate Voluntary Partnership Agreements (VPAs) with timber-exporting countries; under these agreements, VPA partner countries ensure they only export to the EU legal products carrying FLEGT licences. The purpose of a VPA is to ensure that timber and timber products exported to the EU come from legal sources. The agreements also help timber-exporting countries stop illegal logging by improving regulation and governance of the forest sector. For two weeks in June, representatives from government, the private sector, indigenous peoples’ groups and civil society organizations, travelled to regions across the country and gathered views of some 150 stakeholders, who assessed the main sections of the VPA. 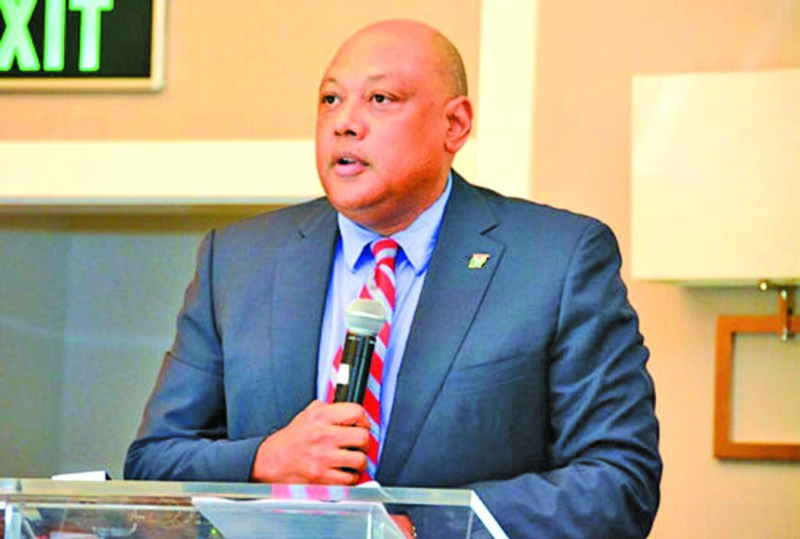 Guyana has made substantial progress on its VPA since negotiations began in December 2012. The VPA aims to address the illegal trade of timber. 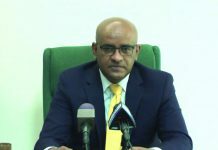 Once ratified, the VPA will commit both parties to trade only legal timber and timber products and will cover Guyana’s domestic market as well as its exports to the EU.